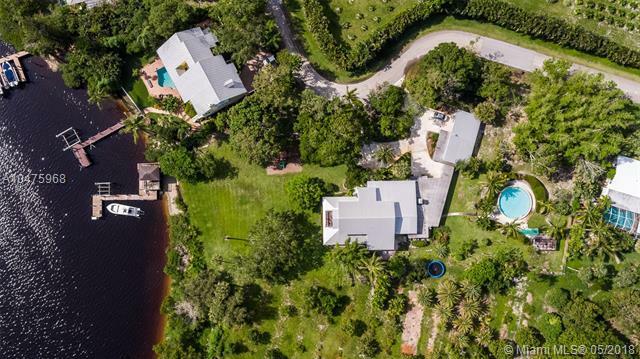 Spectacular 1.29 acre Loxahatchee Riverfront lot with approx. 120 of river frontage. 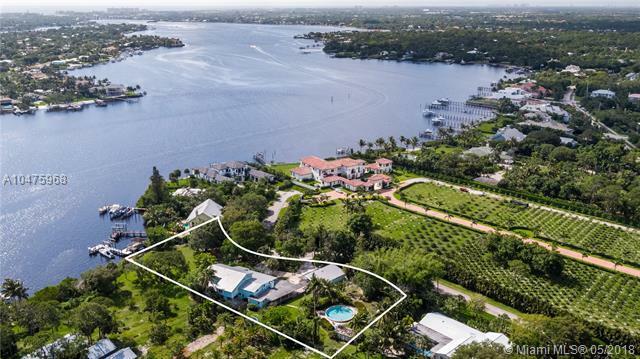 Renovate the current home or build your own custom waterfront estate on this prime waterfront lot. The Key West designed home was built in 1956 and features 6,323 s/f, 4 bedrooms, 4.1 bathrooms. A separate guest house is located on the property as well. 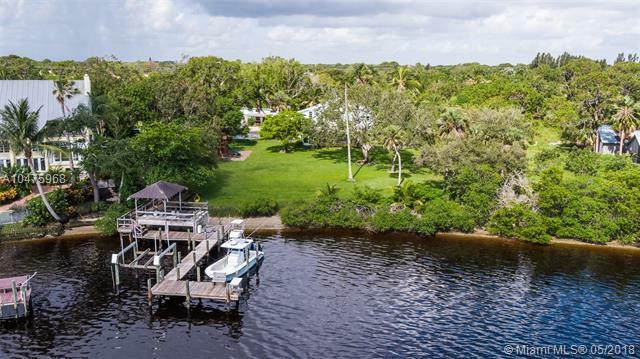 This waterfront property is conveniently located near the Jupiter Inlet and is ideal for the avid boater!